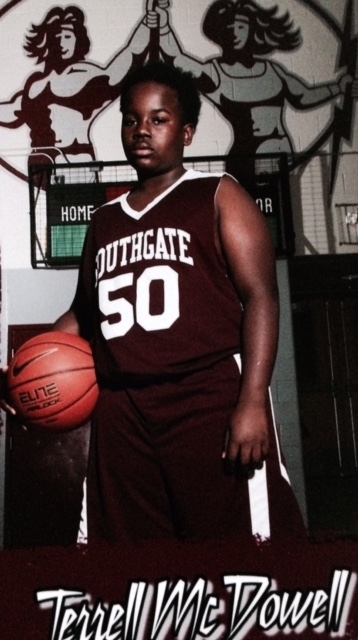 8th grader Terrell McDowell, is an inspiration and considered a leader by his school. After being bullied by his peers he chose to turn those negative taunts into motivation. Being inspired by videos of NBA players who currently live a healthy lifestyle, Terrell began working out on his own and choosing healthier meals. From Terrell’s hard work he earned a starting position on his basketball team and averages 15 point a game. He lives by the motto “nobody will get bullied around 3 point Tee”, and serves as a role model/ motivator for younger children. He is a true Skylar Scholar.